Wine Wednesdays - Seneca Lake Wine Trail - Chardonnay Moi - Food, Wine, Travel and Fun! 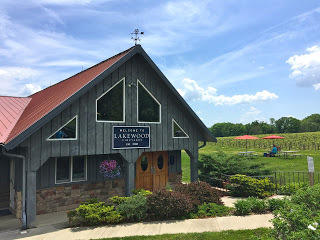 As I mentioned in my first Finger Lakes post, we visited some great wineries along the east and west sides of Seneca Lake. As I also mentioned, there are dozens and dozens of wineries in the region, and not all are created equal. 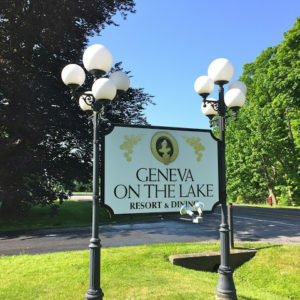 Our first day we stayed on the west side, traveling from Geneva down towards Watkins Glen and then working our way back up. Our first stop was Lakewood Vineyards. Originally a peach and apple orchard, the Stamp family moved to the area in 1951 and planted grapes that they sold to other wineries and grape juice companies. 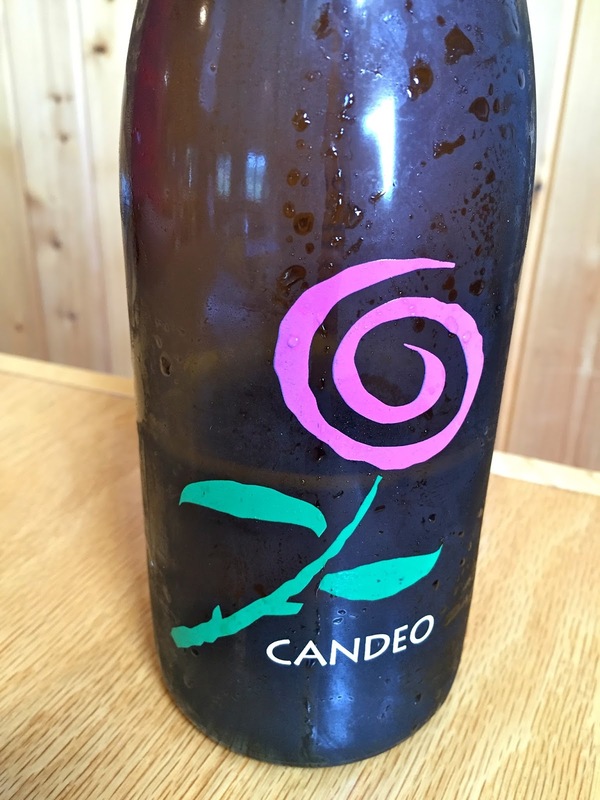 In 1988, they started making their own wine and today they are home to more than 80 acres of planted vineyards with a winery and tasting room open for daily visits. 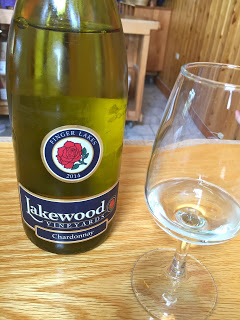 What’s interesting about the Finger Lakes wineries is that they offer a range of both dry and off-dry (sweet) wines, something you don’t really see on Napa tasting room menus. 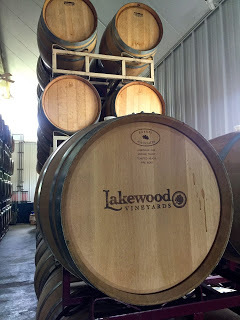 At Lakewood, my favorites were the Chardonnay (no surprise) and the Candeo, a lightly sparkling, fruity, ever-so-sweet wine that is the perfect “patio pounder” for hot summer days. An old map showing some of the original vineyards on the lake, there are now over 30 wineries on the wine trail. 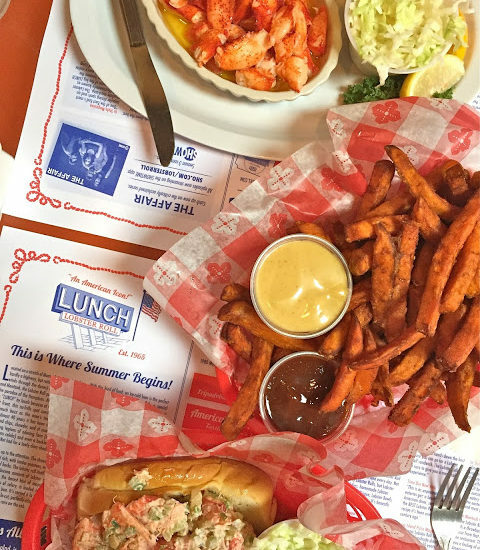 For lunch, we headed to FLX Wienery, the perfect pit-stop between tastings. 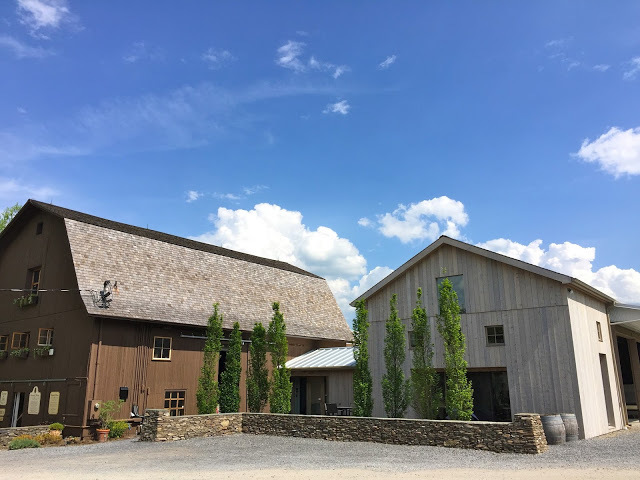 Run by a husband and wife team that have spent years in the wine/restaurant/hospitality world who also own and run Element Winery as well as FLX Table, which unfortunatley wasn’t open yet during our visit. 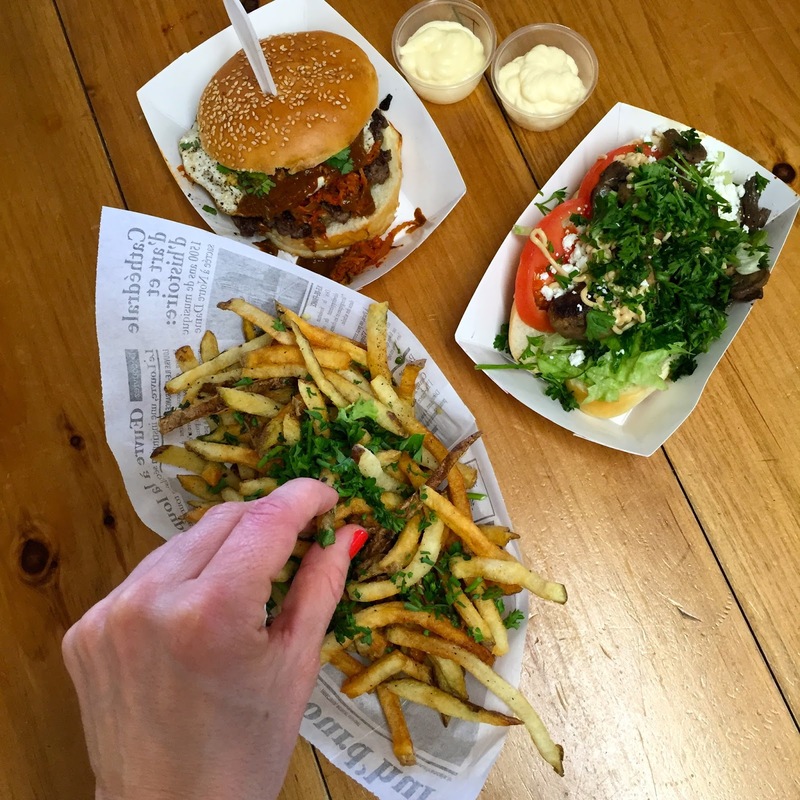 Christopher is a Master Somm so he stocks the fridge with some amazing wine choices from local as well as international top producers to enjoy alongside your burger, hot dog and fries! 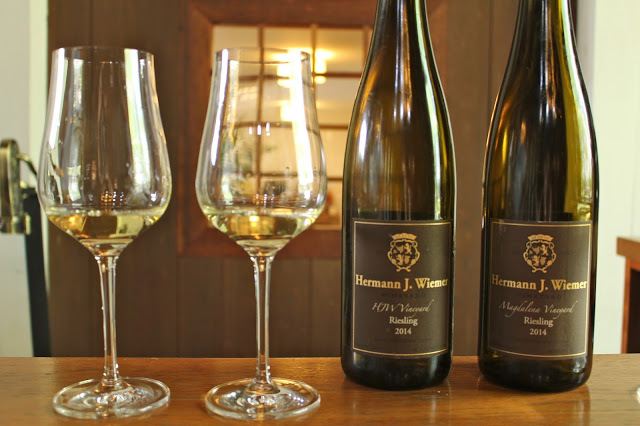 Post-lunch, we continued up the wine-trail to Hermann J. Wiemer Winery. 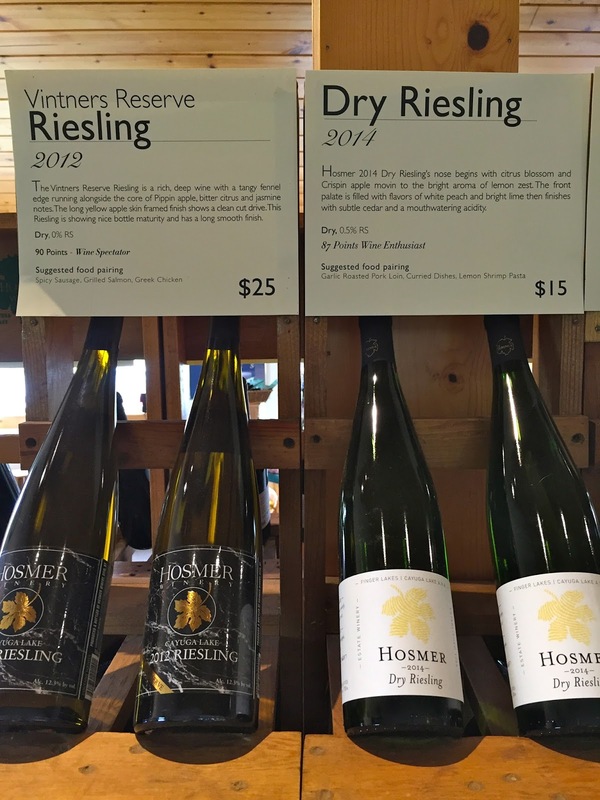 Hermann emmigrated to the US in 1960’s and is one of the pioneers of establishing the Finger Lakes region as one of the preeminnant Riesling-growing regions in the world. 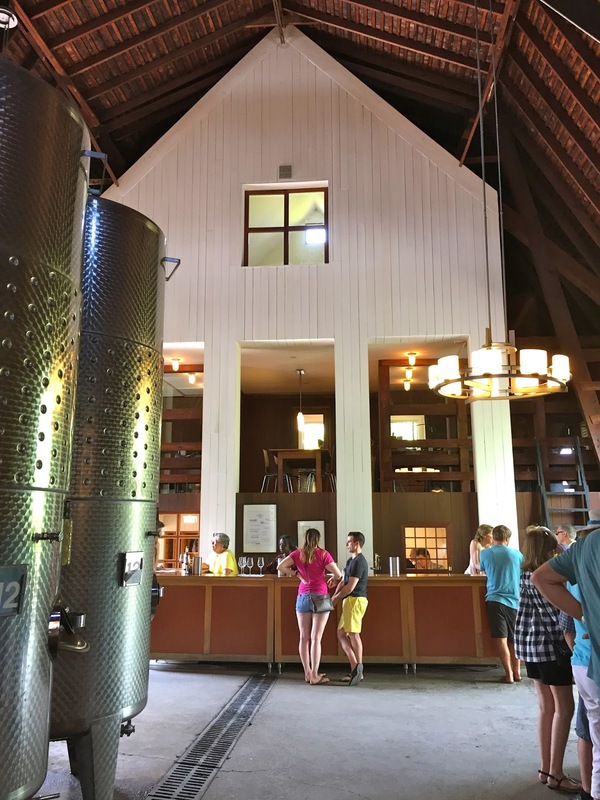 The winery building and tasting room gave me serious #barngoals. 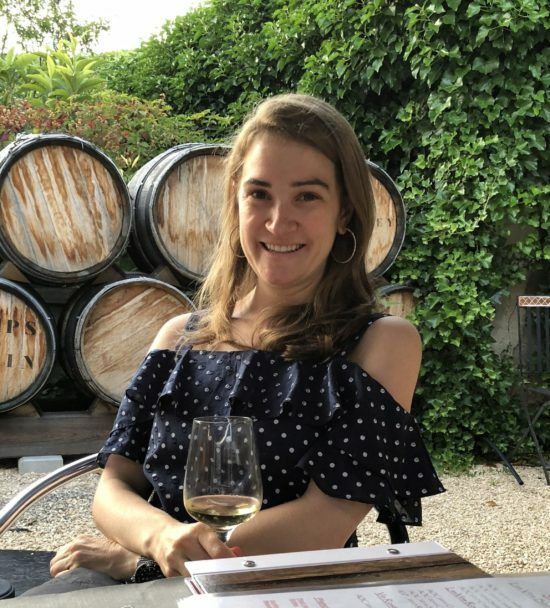 After our trip to Alsace, I have a new appreciation for Riesling. It was great to see an American producer doing it so well. 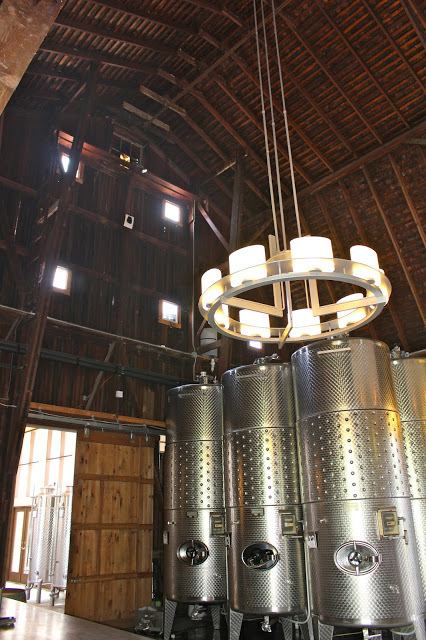 Our last stop was Fox Run Vineyards. I’m not sure if it was the time of day (late afternoon) or a one-off experience, but we did not enjoy our tasting here. 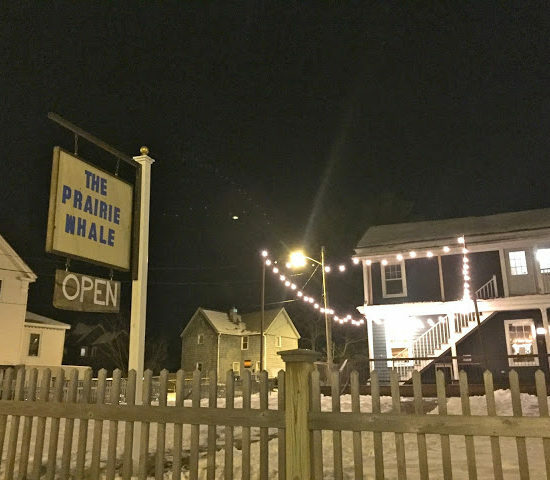 Wines were decent, but service was lackluster. 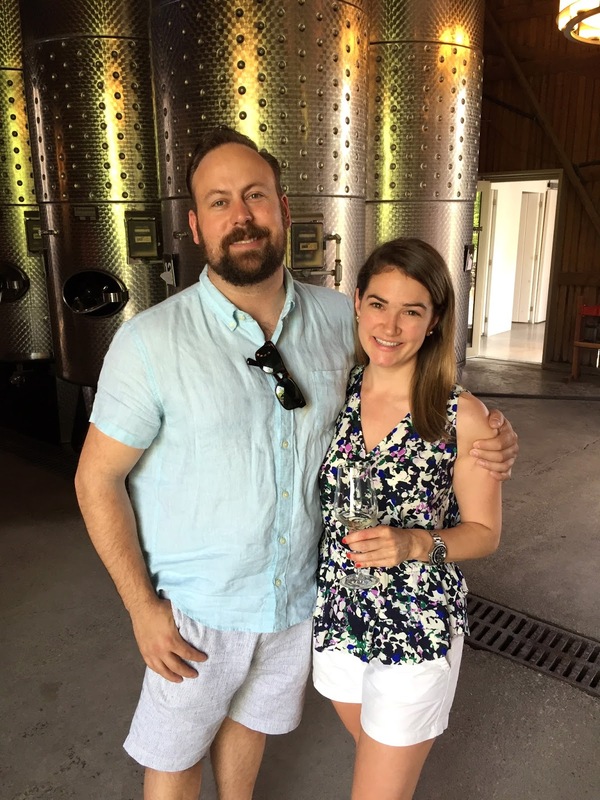 I know tasting room staff are used to the majority of winery visitors just looking to wet their whistle, but I enjoy engaging with tasting staff and learning more about the winery and operations through conversation, that just didn’t happen here. Day 2 of wine tasting took us down the eastern side of Seneca Lake. First stop was Hosmer Winery. 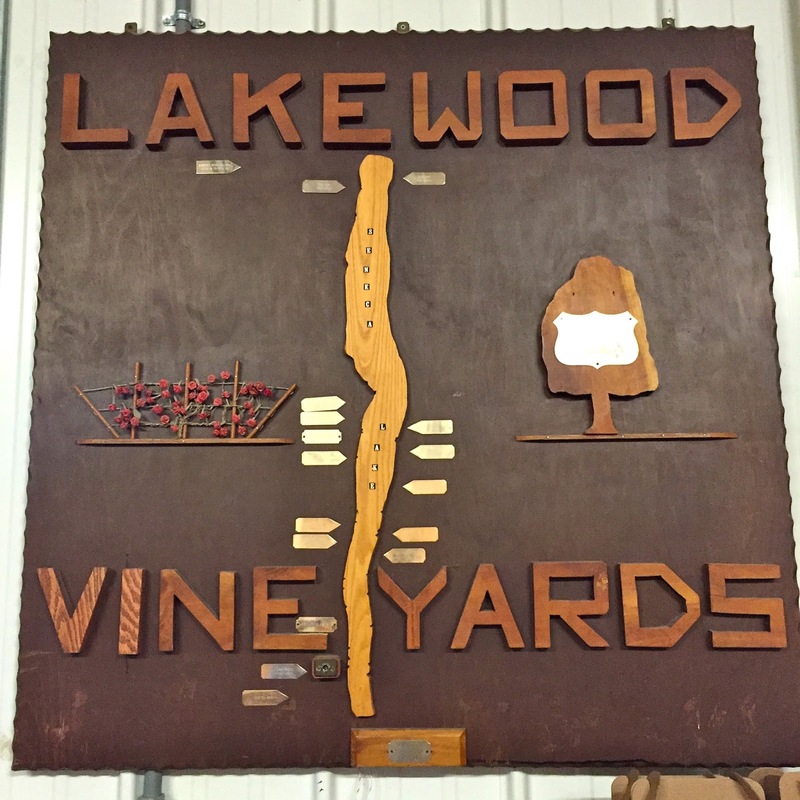 Another family owned and operated winery that’s been growing grapes in the region for over 40 years. 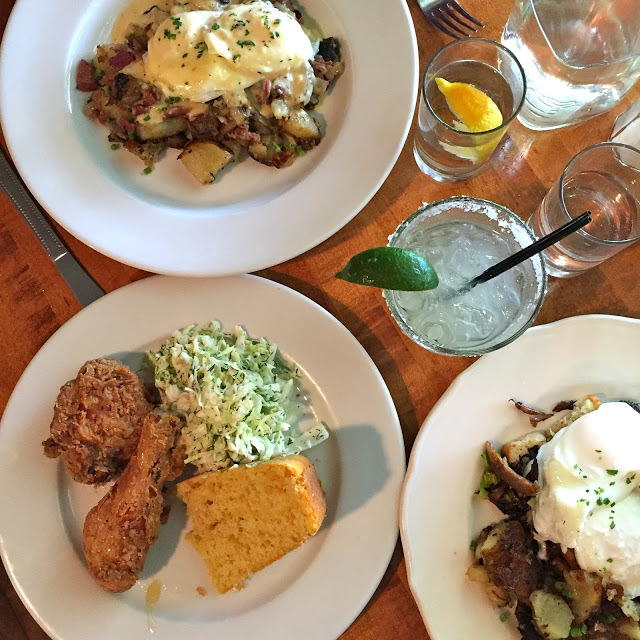 We heard brunch at Stonecat Cafe was not to be missed, so we headed there after tasting. 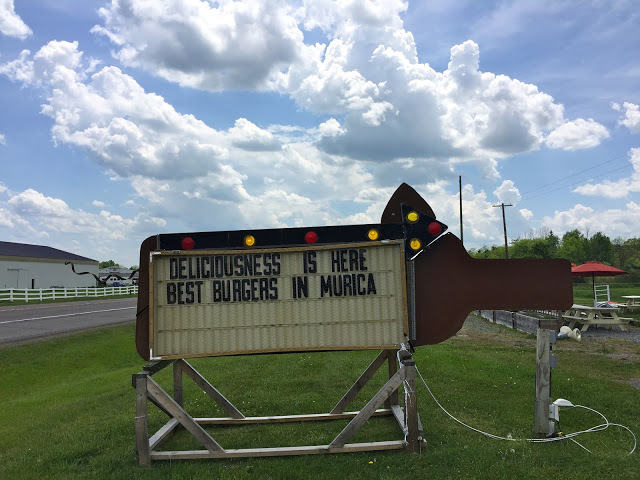 Food was delicious, service was once again, seriously lacking. 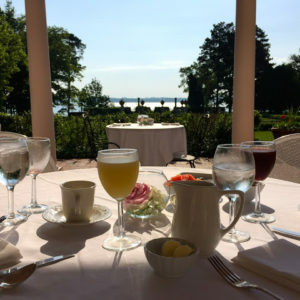 On Sundays they have a nice jazz brunch on the patio, be sure to make a reservation as it get’s crowded. 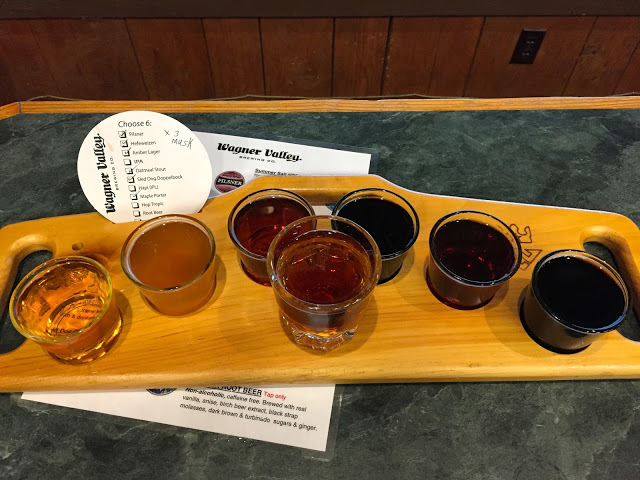 Our last stop was at Wagner Vineyards and Brewery. It started to downpour just as we walked inside, so we took respite first in the brewery where we did a tasting of their beers. Not my thing but I did appreciate some of the beers including the maple porter and oatmeal stout. 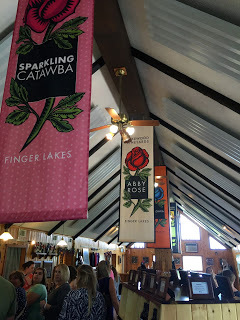 The wines were forgettable and the tasting room was full of drunk bachelorettes. Were it not for the rain, we probably wouldn’t have stayed. We wanted to catch the sunset at Two Goats Brewing but the rain soiled that plan. Other wineries in the region that were recommended: Damiani, Bloomer Creek, and Shaw Vineyards. 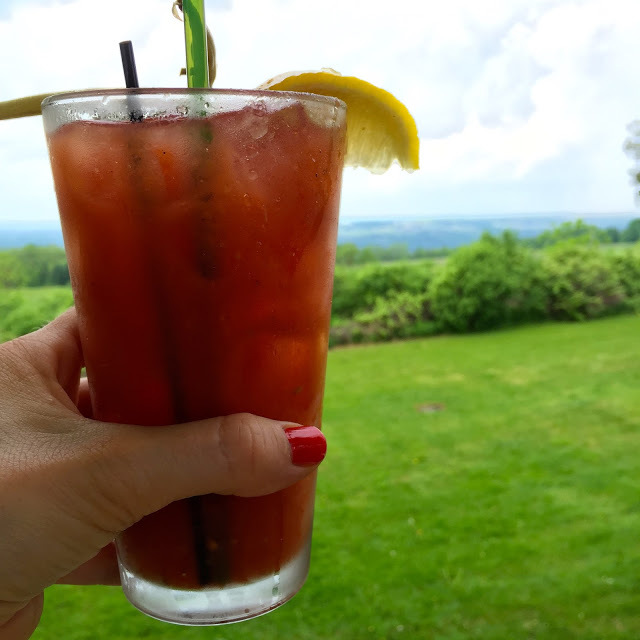 And there you have it, two full days of wine and food options should you find yourself in the Seneca Lake Region!